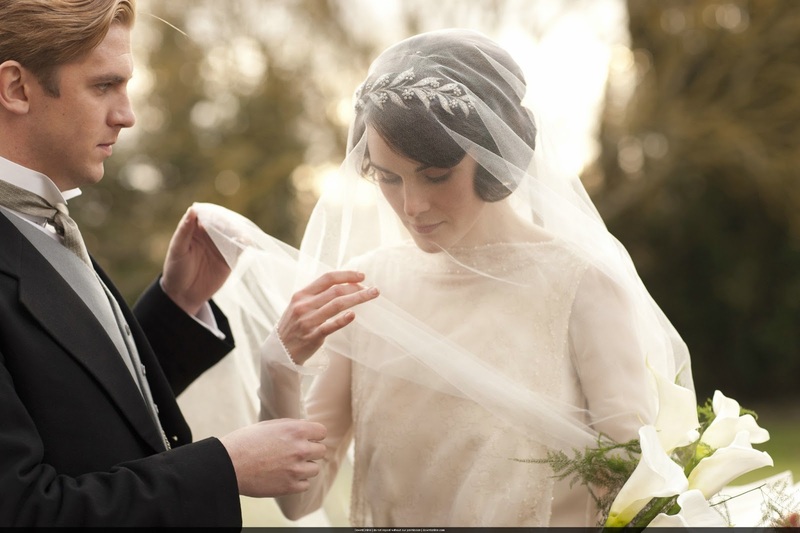 Blog - Deanna Nash Events : Downton Abbey - Why?!?!! : Downton Abbey - Why?!?! !